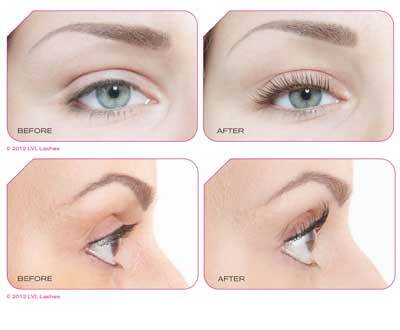 Lappeal Eyelash Lift and Shape System. The modern method to straighten, curl or lift eyelashes that last up to 8 weeks. Only £25 during July and August. Call for more details and to book an appointment. July Offer We now offer spray tanning!! We use HeShi spray tan system – available in gold, dark, supreme or rapid. We have used HeShi in the salon for some time, and as with the manually applied tan the spray gives you a fantastic and lasting colour. Full Body Spray Tan – introductory offer £15. Hydration Kit includes exfoliating gloves and Eve Taylor Rescue and Repair Moisturiser for only £15 – ideal to use before and after to get the best result. Senses Spa are pleased to inform you that Pulsar Hair Reduction and Skin Rejuvenation prices have reduced. Full face rejuvenation or vein treatment was £175 now £125. Full leg was £450 now £300. Lower leg was £250 now £185. Upper leg was £275 now £210. No courses are allowed on these treatments. Please call or come in for more information on this fantastic and very effective treatment.